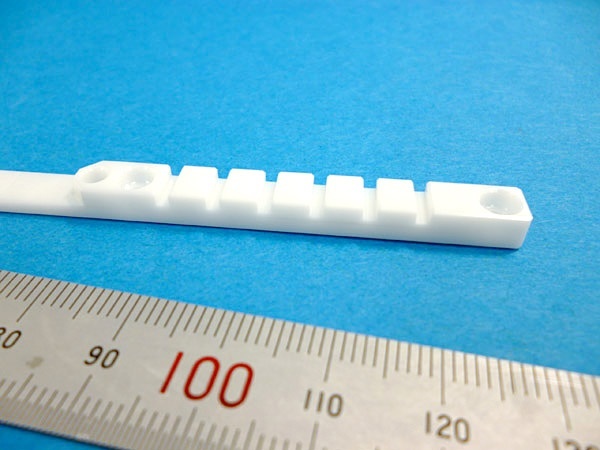 Clamping part 3｜Machining Zirconia|Precision Machining of Ceramics, Quartz, Tungsten & Molybdenum | Top Seiko Co,. 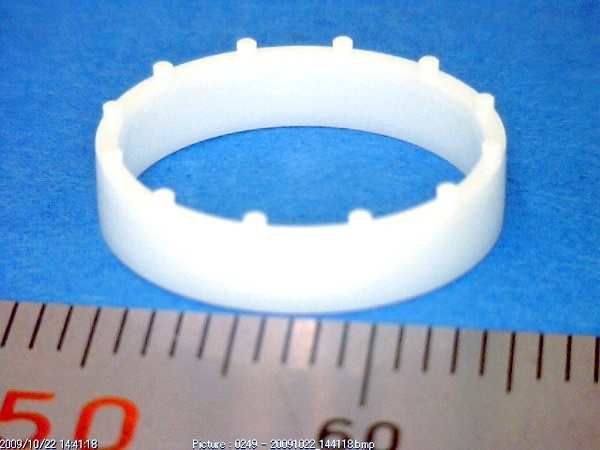 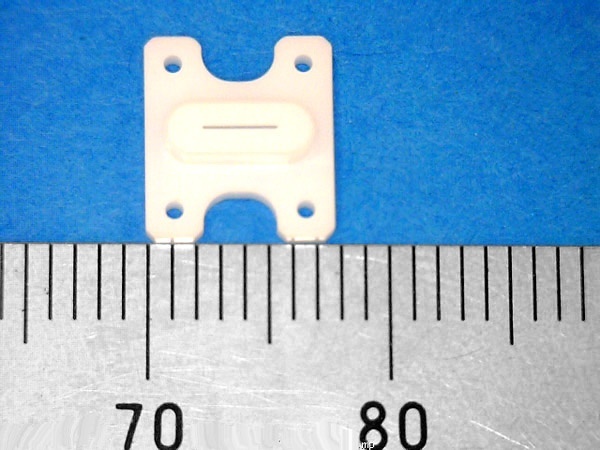 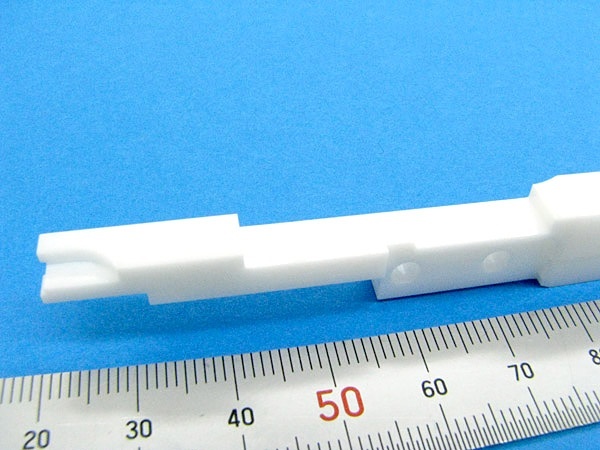 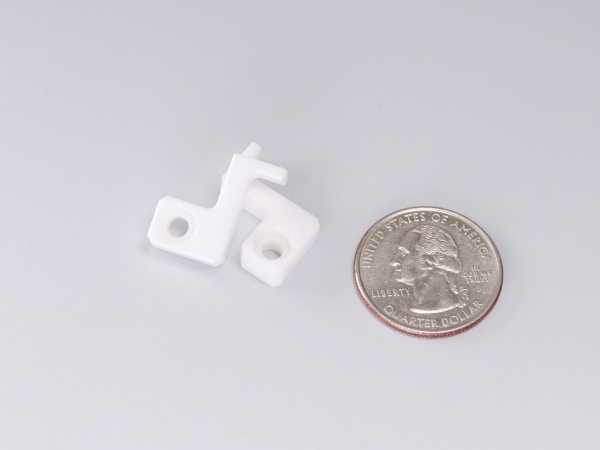 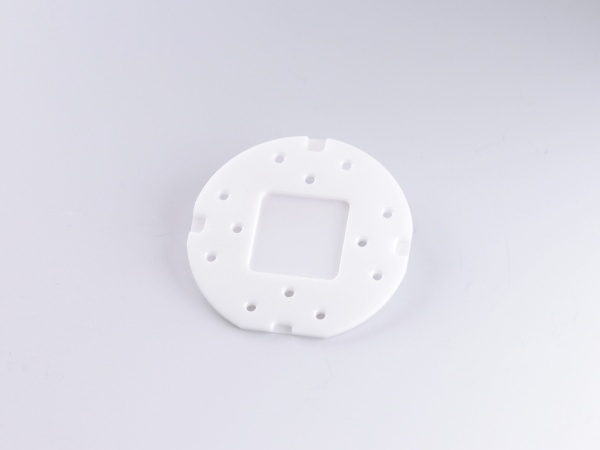 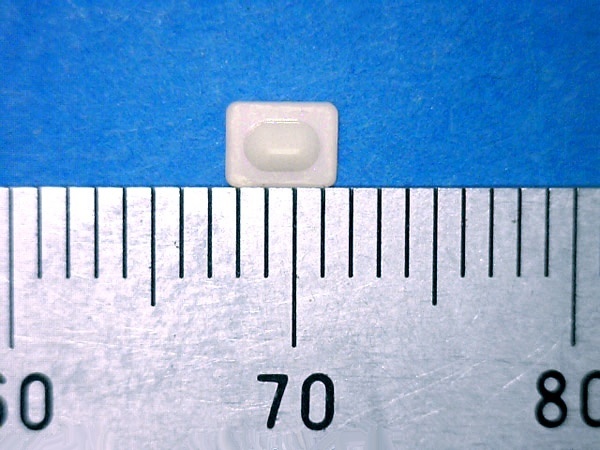 Ltd.
Zirconia clamping part used in various manufacturing devices . 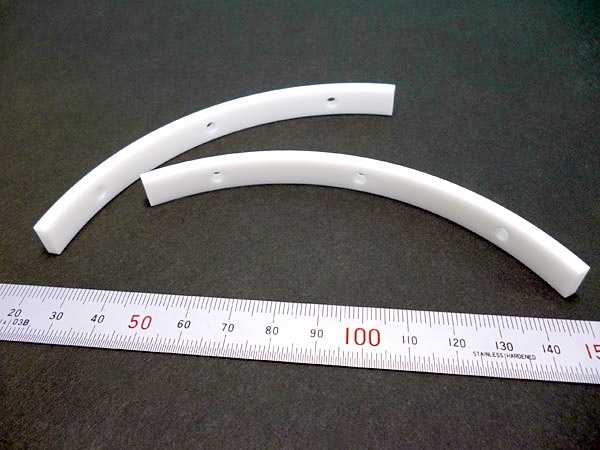 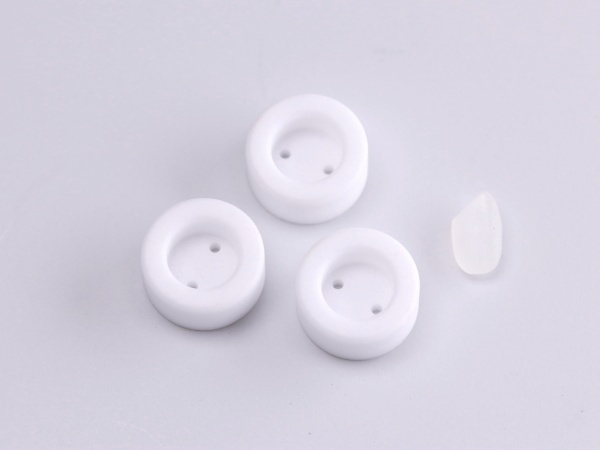 Zirconia has excellent wear resistance and high fracture toughness and is used for clamping parts. 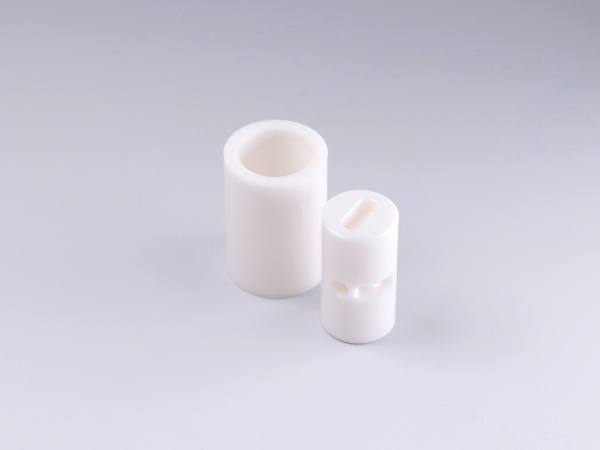 Unlike other ceramics, zirconia is less brittle and has good frictional behaviour.